American Warrior radio is dedicated to the men and women who protect us at home and abroad. Today's interview is with Army Brat and Army Officer Michael Joseph Lyons about his new book BRAT and the Kids of Warriors. Among other things we will be focusing on our Military Families. 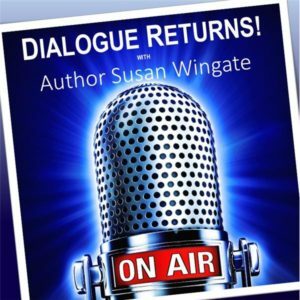 Bestselling, Award-winning Author, Susan Wingate host of Dialogue, discusses his book, writing, and other related topics with authors Michael Joseph Lyons about his teen and young adult book series, BRAT and the Kids of Warriors. Author Michael Joseph Lyons will be speaking about and autographing his book BRAT and the Kids of Warriors at MilSpouceFest 2018 at Fort Bragg. 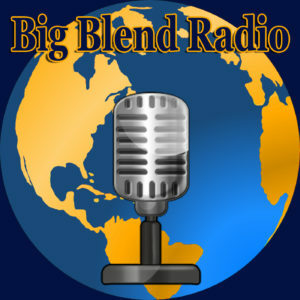 WELCOME TO BIG BLEND RADIO! Join Nancy J. Reid and Lisa D. Smith, the mother-daughter travel team and publishers of Big Blend Radio & TV Magazine for a Big Blend Radio interviews, conversations and panel discussions covering BRAT and the Kids of Warriors with author Michael Joseph Lyons.